Do the winter blues have you down? Well, cheer up because February at the Lake of the Ozarks is going to be a FUN month! 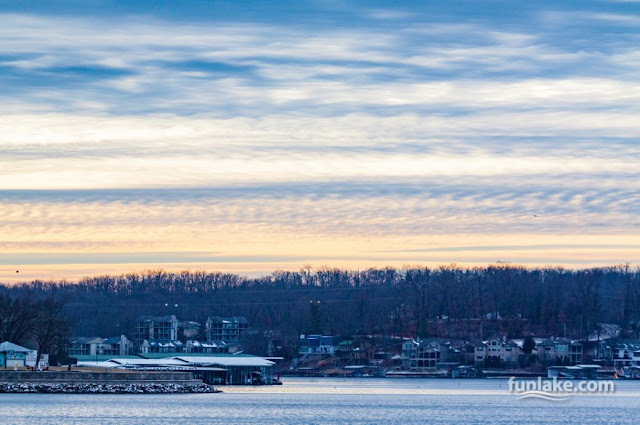 There are all kinds of annual events at the Lake of Ozarks going on, so if January has had you down with nothing to do, why not plan to attend a few fun events! 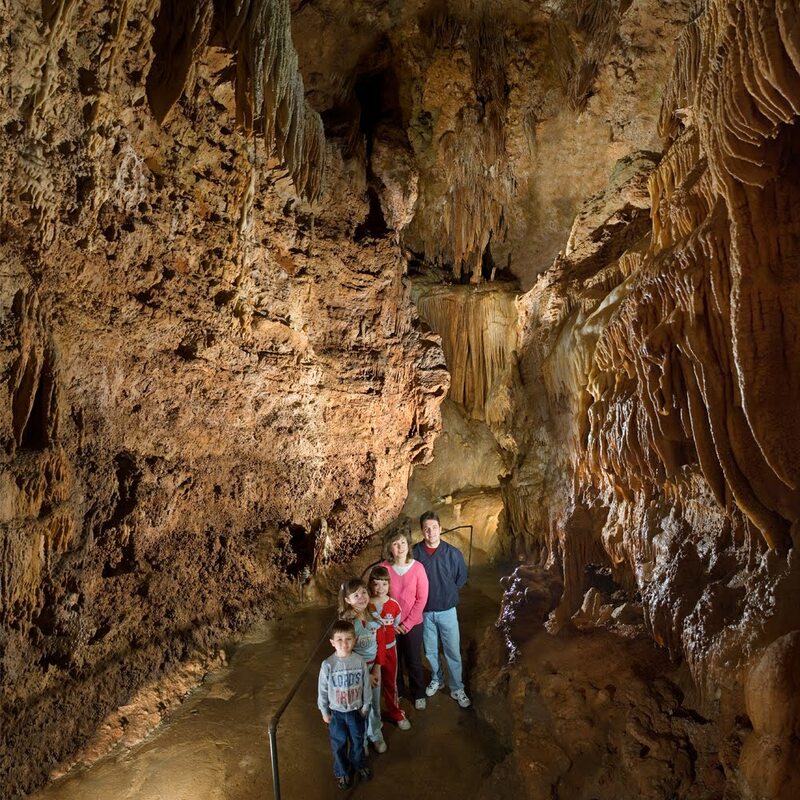 Today your favorite attraction at the Lake of the Ozarks has all the details on the fun events that will take place this February! Everyone is Invited to Attend! 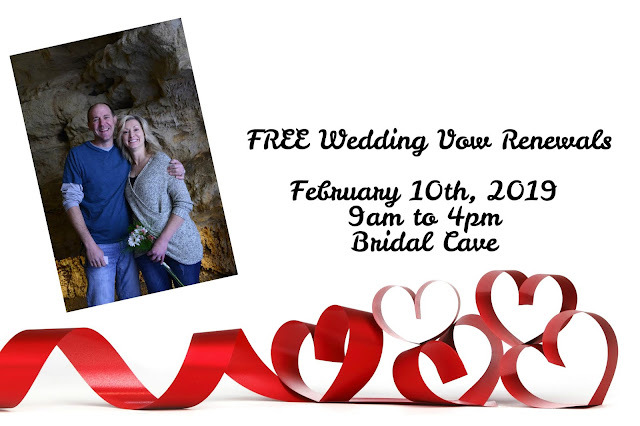 You don't have to be celebrating a milestone anniversary to participate in our vowel renewals at Bridal Cave. If you've been married two months, 5 years, or 35 we hope to see you and your spouse at renewing your vowels at our wedding venue at the Lake of the Ozarks! The best part about our Annual Vow Renewal is that this event is completely FREE to everyone! Are you or someone you know planning a wedding in 2019? If you recently got engaged or know someone who is engaged, one of the first steps of planning a wedding is finding the perfect wedding venue at the Lake of the Ozarks. Venues book up fast, especially for weekends and holidays, so as soon as you nail down your date it's best to find your venue as soon as possible. Everyone has different ideas on what the perfect wedding venue looks like and that's why when you book your wedding at Bridal Cave, you have THREE venues to choose from! Learn more about your options below!